Snails may not be everyone’s first choice on the menu but several distinct colubrid snakes have evolved expert techniques for gorging on these nutritious gastropods. Southeast Asian pareatine snakes (e.g. 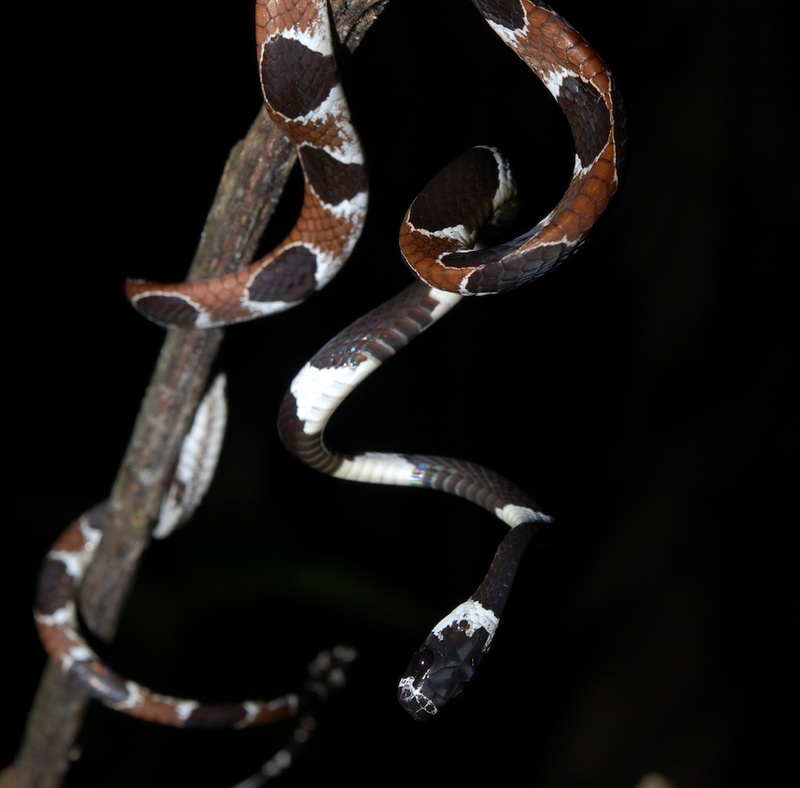 Pareas iswasaki) and neo-tropical dipsadine snakes (e.g. Dipsas) both have asymmetrical mandibles (lower jaws) with many more teeth on the right than the left side. The right and left mandibles are inserted into right-coiling snail shells and then by repeated and alternate retractions, they delicately extract the snail’s soft body. In an incredible instance of convergence, not only the pareatine and dipsadine snakes, but also certain insectivorous beetle larvae also have asymmetrical mandibles for snail predation. Because the right-coiling snails are preferred this means that the much rarer atypical left-coiling variants can gain a selective advantage where these predators abound. How is a sea urchin like an insect eye? Sea urchins and starfish may not be the first creatures that come to mind when pondering animal eyes, but they are full of surprises. 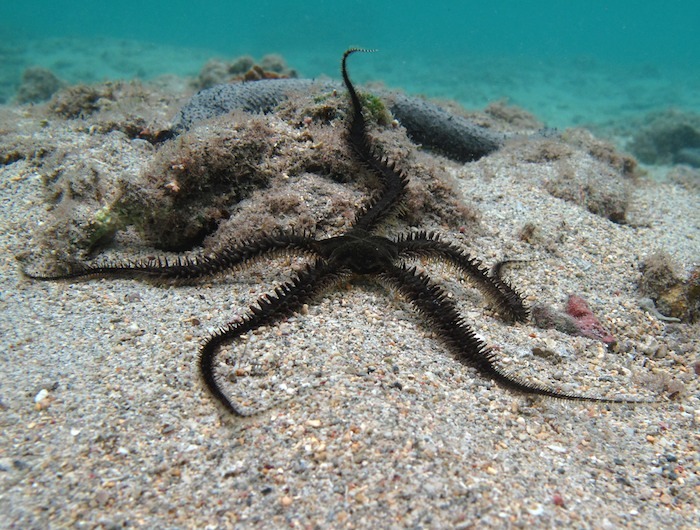 Many echinoderms (sea urchins, starfish, brittle-stars, sea cucumbers and sea lillies) are sensitive to light. Certain brittlestars (the ophiuroids) and sea urchins (the echinoids) even have compound eye-like visual systems that in some ways rival the arthropods. So it is that along the arms of one brittlestar (Ophiocoma wendtii) we find calcitic ‘microlenses’. These are composed of modified ossicles, can be shaded using pigmented chromatophore cells, and are underlain by the photoreceptors. 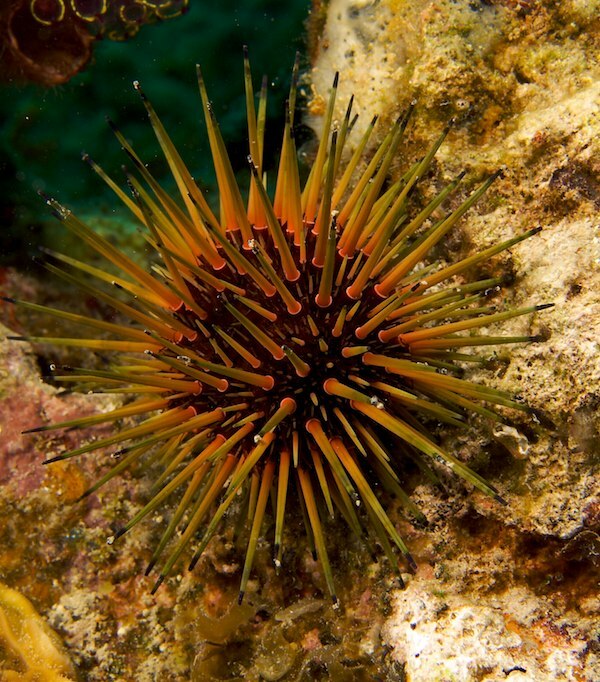 In sea urchins visual acuity appears to be based on photoreceptors in the tips and bases of tube feet, and here shading is not mediated by protective pigments but rather by skeletal elements (spines and tube foot pores). Visual acuity of these animals apparently approaches that of the speedy predator Nautilus. As echinoderms have a diffuse nervous system rather than a defined brain it is not clear what sort of image the animal may ‘see’ and yet their eyes provide fascinating points of convergence. For example, the calcite microlenses of brittlestars closely resemble those found in the compound eyes (the schizochroal variety) of certain trilobites. Furthermore, the way that the sea urchin tube foot system gathers visual information parallels the structure and function of the insect compound eye in interesting ways. Ever wanted to hunt for digital eggs instead of chocolate ones at Easter? 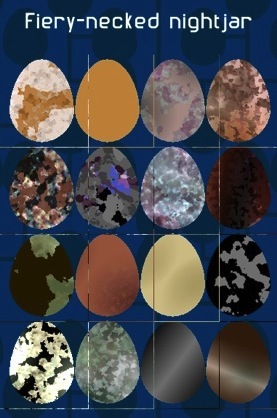 Perhaps not, but here is a brilliant online game about hunting for nightjar eggs that is both fun and calorie-free! Do have a go and be a valuable part of an experiment in the evolution of camouflage. 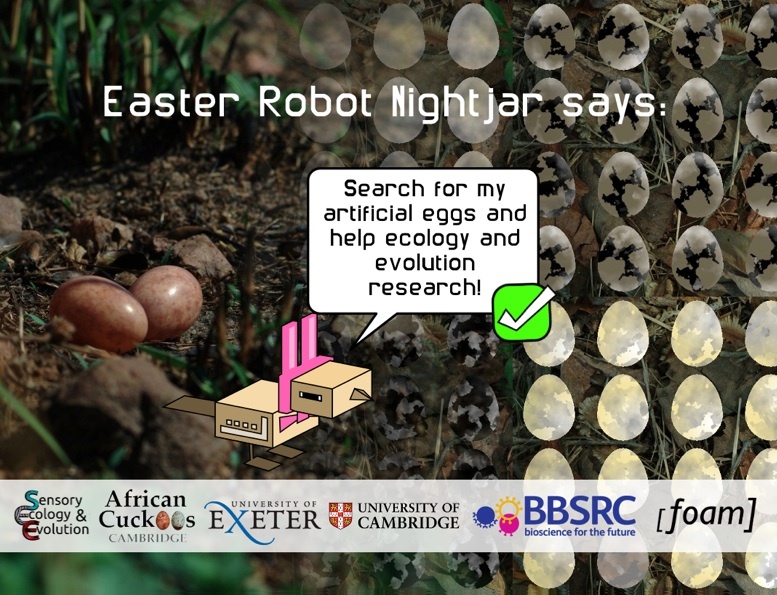 EggLab may be an Easter egg hunt with a difference but it’s also a genuine science experiment to find out how types of camouflage can evolve in different habitats. The game is based on three species of nightjars who each like to lay their eggs in different places – from open habitats to leaf litter. 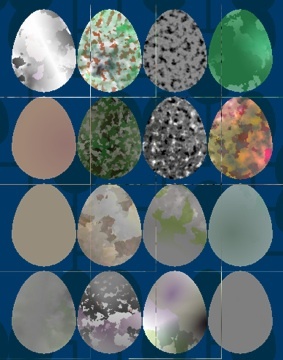 Populations of eggs on different backgrounds (sand, grass, soil, leaves etc.) evolve colours and patterns over time, based on how speedily they are spotted by the egg-hunters. For Project Nightjar’s eggs to have a chance to evolve, effectively matching the habitats they are laid in, a lot of people need to play the game! Do have a go yourself (it takes less than a minute to hunt out one batch of eggs) and please pass this on to anyone you know who would enjoy a bit of fun and being a real part of science, over Easter and beyond. Every egg counts! 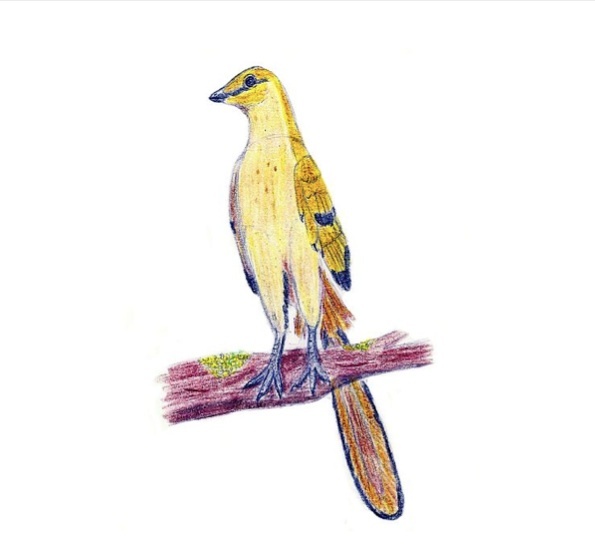 You can follow Project Nightjar Twitter and check in out on Flikr. 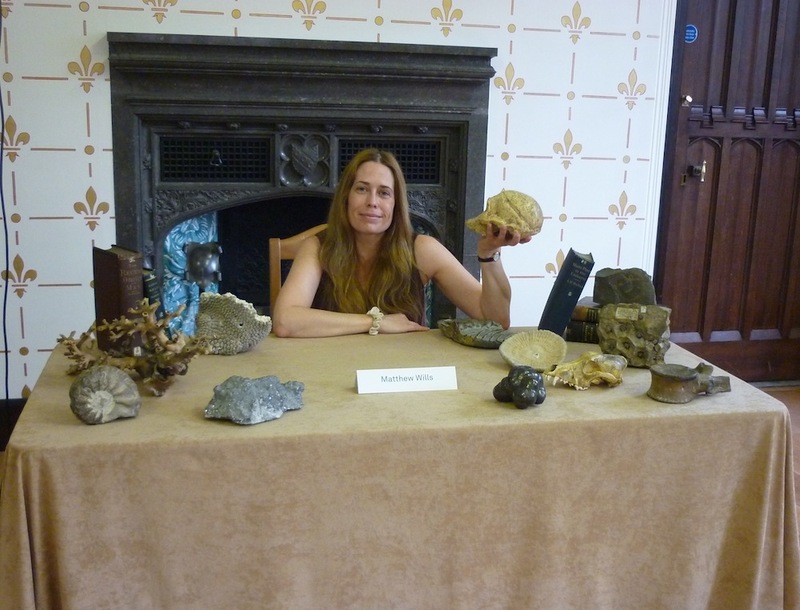 The Sensory Ecology Group is also on Facebook, Twitter and YouTube. 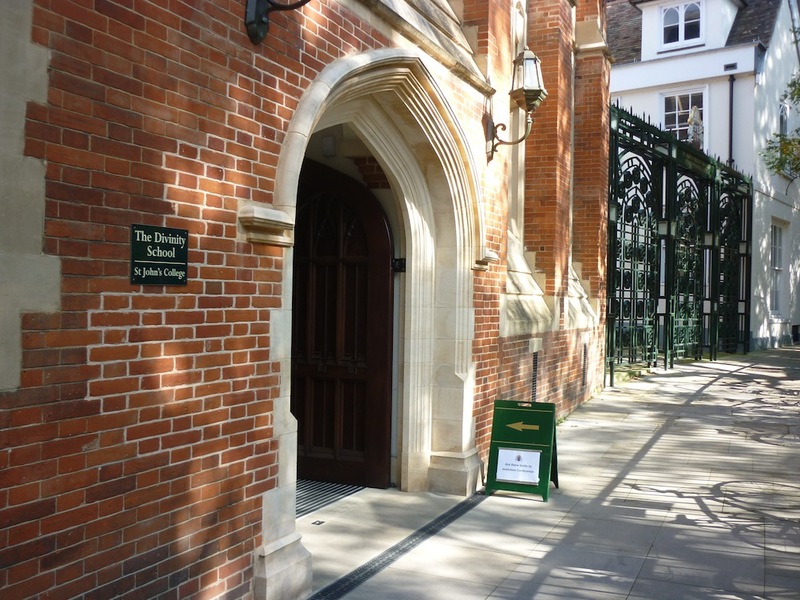 Map of Life is also on Facebook and Twitter – follow us for convergent evolution and more. Are you interested in the ins and outs of how organisms are related to each other? The Map of Life has recently discovered a new ‘explorer’ tool that allows fascinating adventures amid the winding branches of the Tree of Life. 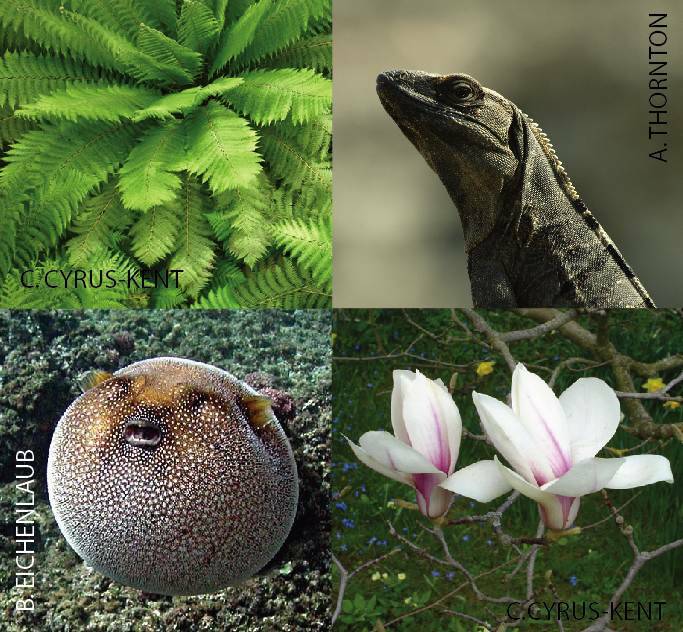 You can find out for yourself at OneZoom.org and we especially recommend a visit if you are interested in getting lost in plant, bird or mammal evolution for these are the main focus. An exciting new project and a great tool for highlighting many of the convergences detailed on the Map of Life. 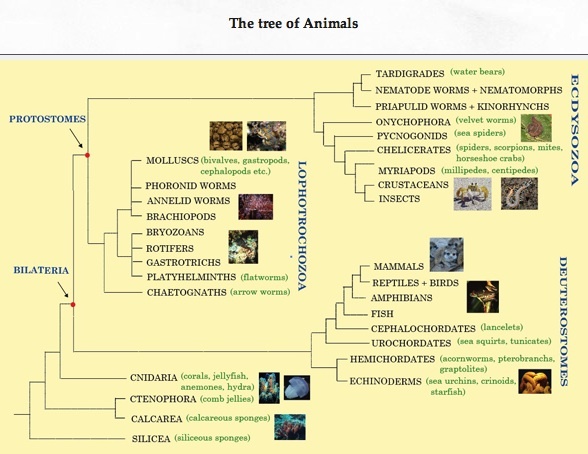 You’ll find beautifully illustrated diagrams (‘trees’) showing the relationships among plants, animals, eukaryotes (everything with a nucleus) and an overall tree for all living things. Enjoy! 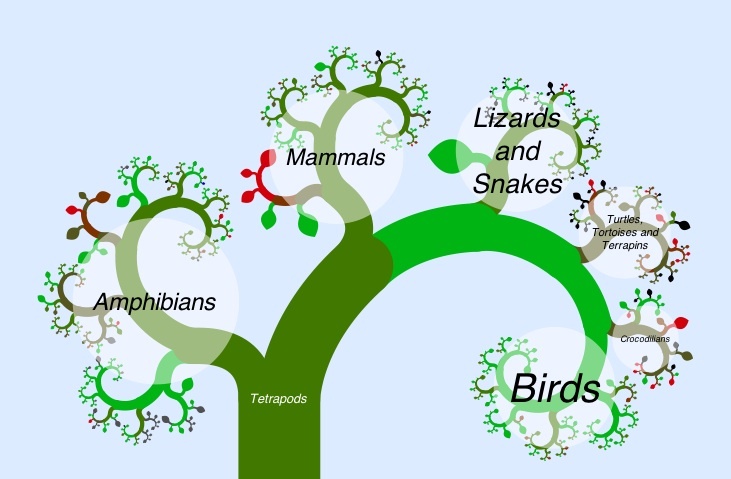 Within many of the Map of Life topics you will find tree of life diagrams as well, summarising where the convergence occurs and just how distantly related are the organisms being reported. 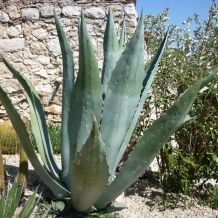 For example if you have ever wondered why desert plants look amazingly similar in the Americas and in Africa, or ever mistaken an Agave for an Aloe (easily done!) then head over to our topic on “Succulent desert plants“. There you’ll find lots of info on these marvellous plants and a tree diagram showing where in the plant tree of life they fit in. 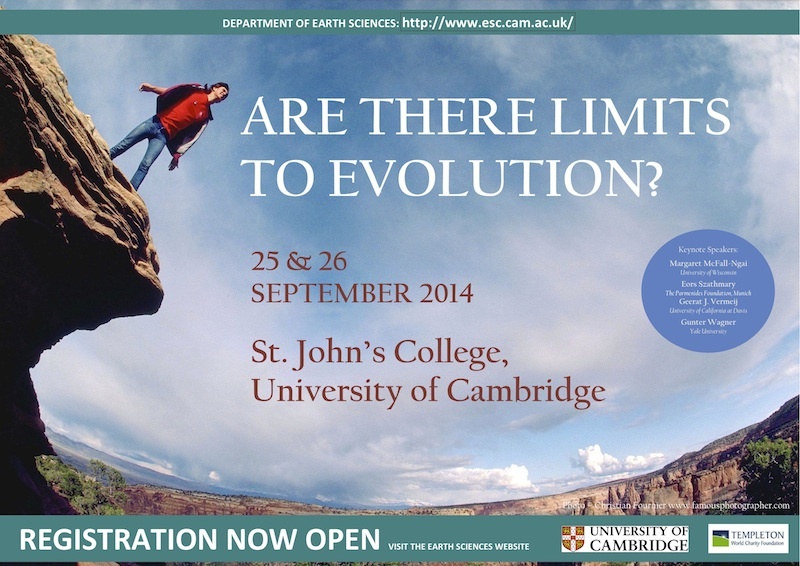 What will evolutionary biology look like in 50 years? More of the same or will there be new paradigms, new syntheses? What lies on the horizon? The impact of evolution is undeniable, but it can be viewed through different lenses. For the scientist it is the investigative discipline, mapping out the history of life, uncovering its intricacies and revealing its mechanisms. For others it might be the grand narrative, and across society it brings different meanings—sometimes to the point of polarization. Ideas about evolution pervade and influence our self-understanding. 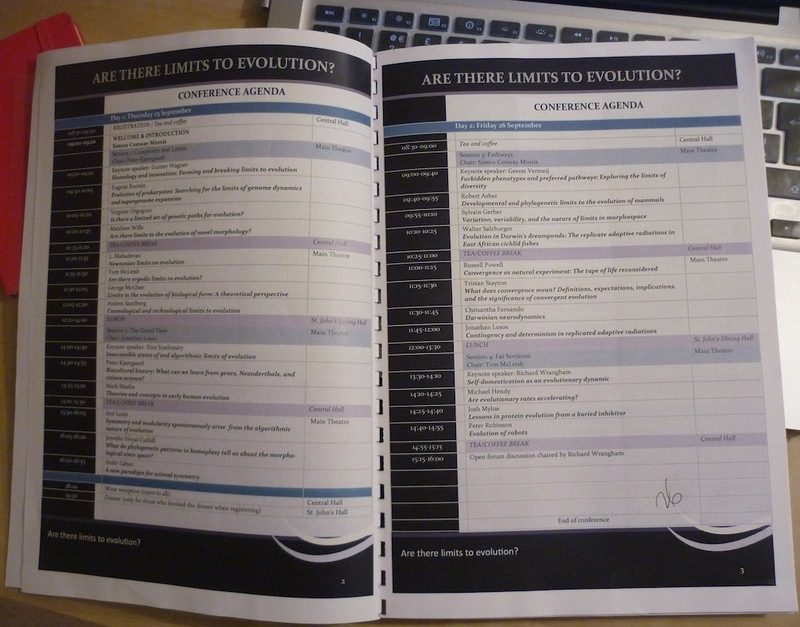 This was evident throughout the celebrations in 2009 of Darwin’s bicentennial and The Origin of Species’ 150 years. Yet the subject of evolution is not merely “Darwinism”, let alone “neo-Darwinism”, but a science that ought always to seek new questions, rattle the cage of existing paradigms and not rest content with received wisdom. Can we define biological complexity? 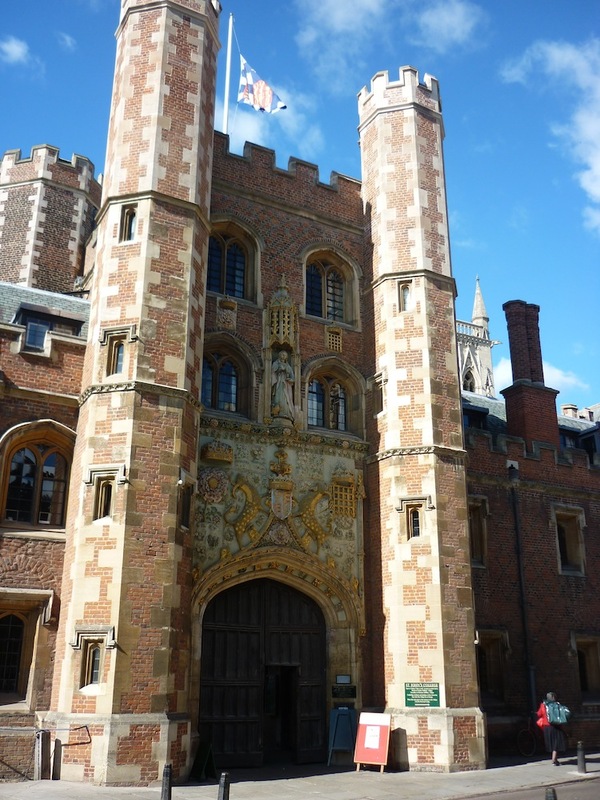 Are there limits to complex systems? How do biological systems integrate? How do horizontally transmitted genes become incorporated into the genome? What is the significance of mosaic evolution? 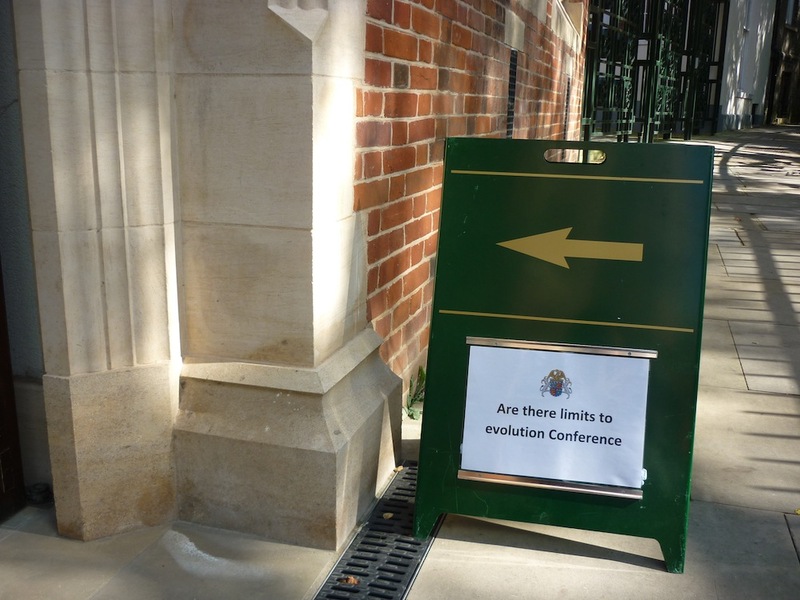 Is evolutionary convergence ubiquitous? 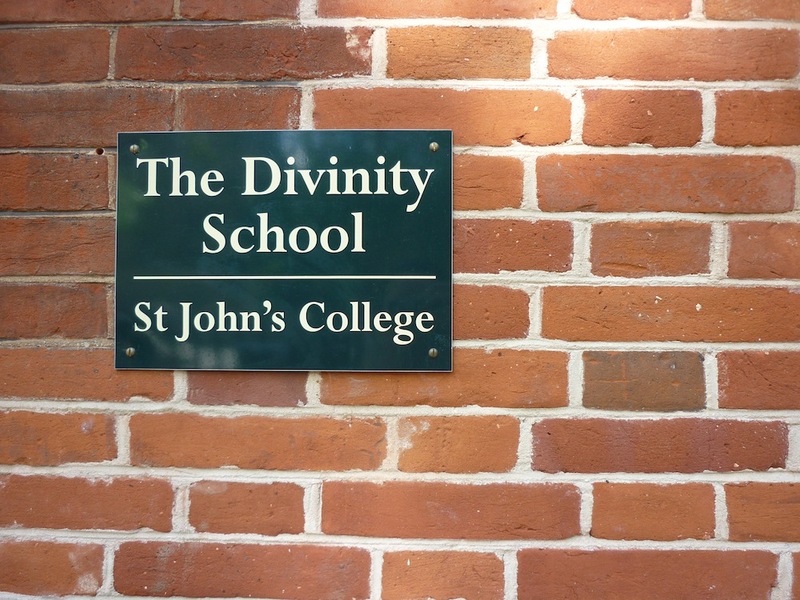 If so, is this of any wider significance? How soon before we detect habitable planets and what is the significance for exobiology? What is the nature of consciousness, and in the context of neuroscience are there any compelling explanations? 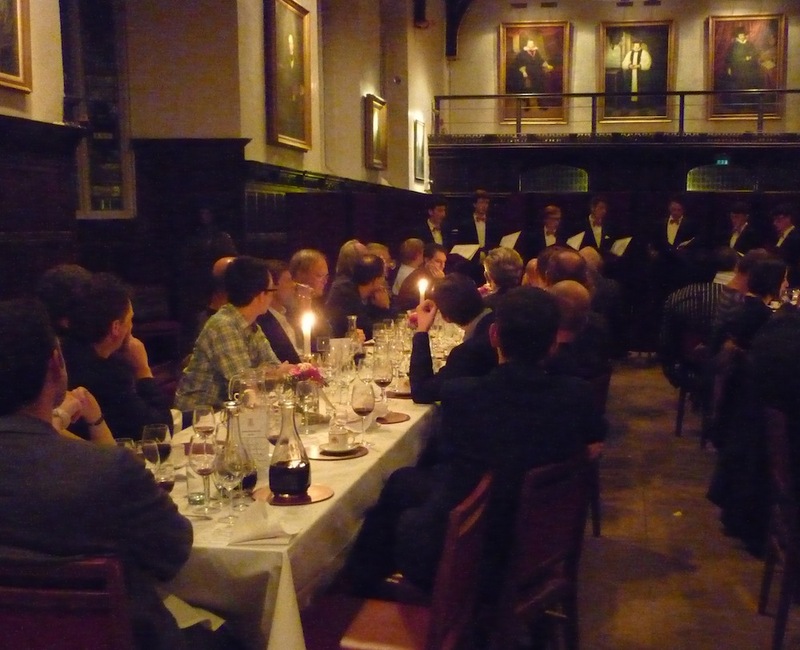 If you might be interested in joining this conference, or following its progress click here to find out more! 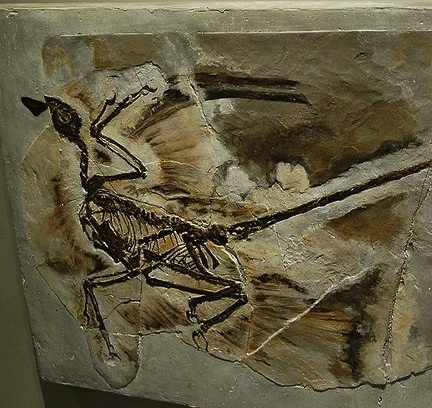 As more and more stunning feathered reptile fossils are unearthed in China the tale of the origin of birds and the evolution of flight becomes more and more complicated. Did powered flight, as in the birds, evolve once only or does it represent one of the most astonishing examples of convergence yet reported? A new analysis of a Jurassic bird-like dinosaur named Aurornis xui may shed some new light on the story. A rich diversity of feathered reptiles is now known to exist, particularly from Late Jurassic and Early Cretaceous fossils of China. These reptiles belong almost exclusively to the Paraves, a group that includes Deinonychosauria (dromeosaurs such as the famous Velociraptor and troodontids) and also Avialae. Feathered forewings are common to all paravians (even the hefty Velociraptor has quill knobs for long feather attachment) and many deinonychosaurs also show feathered hindwings. Primitive paravians (e.g. Eosinpteryx), dromeosaurs and troodontids could not fly; perhaps their feathers evolved through sexual selection, as adaptations for display. It seems clear that, in addition to a bipedal gait, the transformation of scales into pennaceous feathers was indeed a pre-requisite for flight, but feathers also occur in a huge diversity of non-flying lineages. One interesting evolutionary pattern among the pre-avialids is the appearance, in the dromeosaurs, of species with well developed hind-wings. Microraptor gui is a key example here, being described as capable of bi-plane style of gliding, with a U-shaped glide trajectory like certain gliding mammals. Gliding feathered reptiles evolved by convergence earlier in reptile history; Longisquama insignis is a Late Triassic archosaur whose feathers are different in structure than those of Microraptor; not surprising given that it is very distantly related. 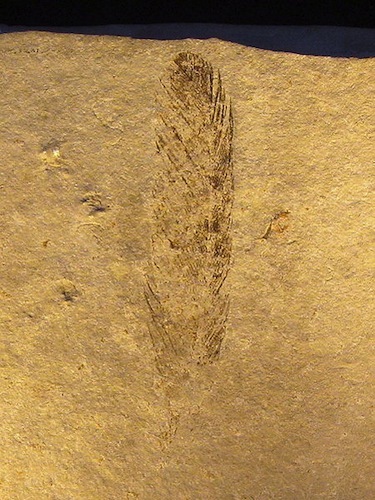 Longisquama‘s discovery sparked debate about possible convergent evolution of feathers and even of birds. While Godefroit puts all the powered fliers in one avialid group certain members of his proposed lineage are still disputed. For example, other analyses placed Aurornis and Anchiornis in the adjacent group Troodontidae, and another supposed avialid named Xiaotingia, some believe could be a primitive dromeosaur. The clumsy flier Rahonavis is generally accepted to be an early bird, and yet some argue that it belongs with the dromeosaurs, again indicating possible convergent evolution of forearm-powered flight and ‘birds’. Work by Xu et al. 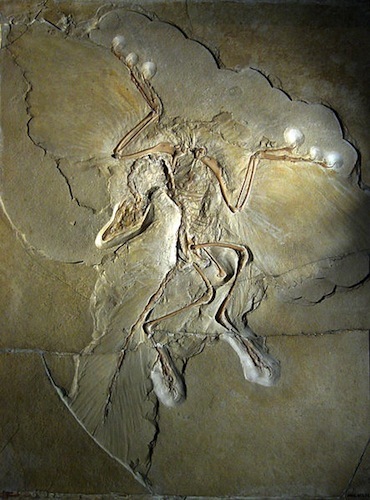 in 2011 even places Archaeopteryx outside the Avialae, supporting a possible double origin of powered flight. The intense diversification of feathered reptiles evident from the Late Jurassic to Early Cretaceous makes the hunt for solid answers a tough challenge. Given the clear ecological advantages of powered flight, perhaps it is hardly surprising that evolution found a way to put a number of reptiles, the insects and even bats into the skies. Whatever the relationships among the bird-like dinosaurs turn out to be, at the largest scale of the tree of life the evolution of flight remains an inspiring case of convergence at its most fundamental.